Offer, more information or a visit to our showroom? Do you want to get in touch with us? We have gathered management, sales organization, showroom, design, production, warehouse and assembly in one place. Everything to make it easy to get an overview of how the whole process works when you order gym equipment from Gymleco, but also because we can easily ensure the best quality of our products. 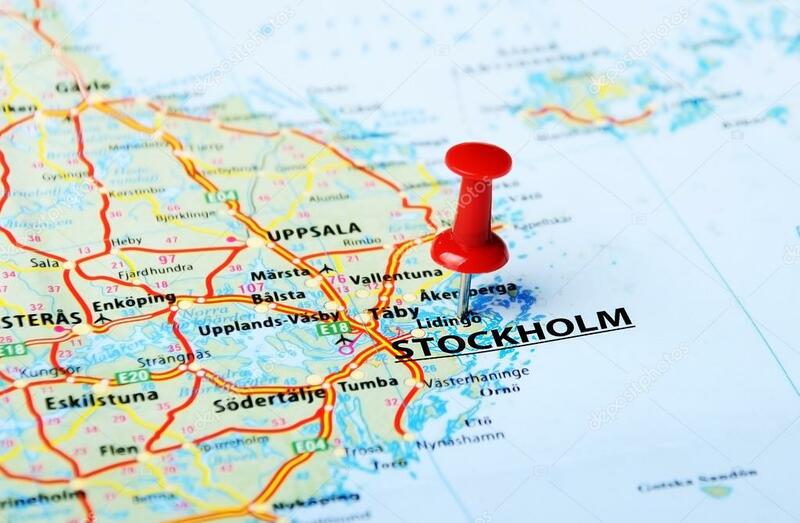 In our HQ south of Stockholm in Sweden, we gladly invite you to our showroom where you can see our products in reality and learn more about our range and how you can specially order customer-unique solutions. We refer our Swedish customers to our Swedish site. Fill in the form and you will hear from us shortly! Below you will find Gymleco’s resellers abroad.